Mcdonalds coupons are back! 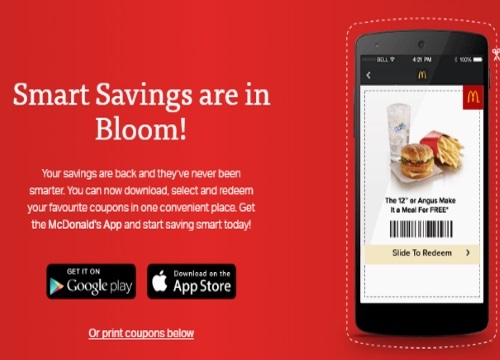 Save on food at Mcdonalds on your Mcdonalds app or print the coupons, or look for a mailed copy in your mailbox (I got mine a few days ago). Coupons are valid until June 5 or June 12 depending on where you live at all participating Mcdonalds restaurants in Canada. Check out their Summer Drinks Days promotion here too.